The UN General Assembly defines "violence against women" as "any act of gender-based violence that results in, or is likely to result in, physical, sexual or mental harm or suffering to women, including threats of such acts, coercion or arbitrary deprivation of liberty, whether occurring in public or in private life." The 1993 Declaration on the Elimination of Violence Against Women noted that this violence could be perpetrated by assailants of either gender, family members and even the State itself. 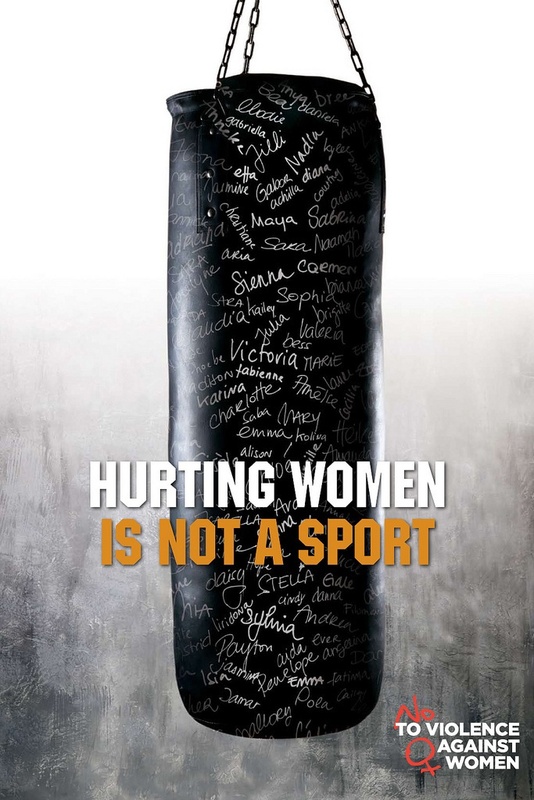 The 25th of November 2013 marked the International Day of Remembrance to end violence against women (V.A.W) and there have been a horde of campaigns launched to speak up against V.A.W. Below is one of our favourite pictorial representations voicing out against V.A.W. Earlier on this year also, there was a worldwide movement to end violence against women. On 14th February 2013, 1 Billion people from 207 countries were called on to rise and put an end to violence against women and girls while fostering justice and gender equality.